The Center for Medical Progress has now released five videos of Planned Parenthood executives discussing the harvesting of and compensation for the valuable parts of aborted children. These taped discussions suggest the breaking of any number of laws by Planned Parenthood. 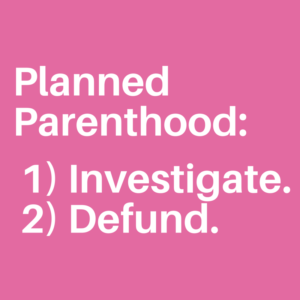 To that end, Planned Parenthood affiliates are being investigated in more than a dozen states, including an inquiry right here in Pennsylvania. As we know, Gov. Tom Wolf may be the most Planned Parenthood-connected governor in history and has just appointed a PP board member to his inner circle, so it’s up to active and educated citizens to keep the governor’s office honest, and to challenge any attempt to whitewash the scandal. 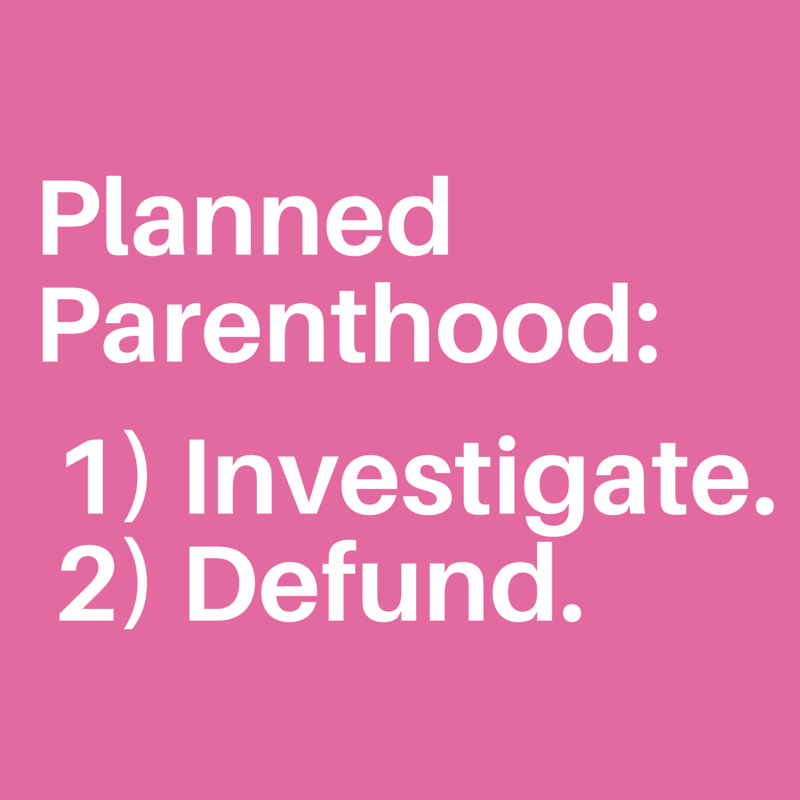 Fill out our online petition calling on Governor Wolf, Attorney General Kathleen Kane, and our state legislators to investigate and defund Planned Parenthood here in Pennsylvania.